Discover a unique approach to unfolding the secrets held in the heart center. With the Yoga Sutras and the Bhagavad Gita as guides, we will learn how asana, pranayama, focus, and meditation can strengthen and nourish this sacred space in our bodies. This supports the heart in revealing to us its innate beauty, charm, vitality, and healing powers. This practice uses the tools of yoga to discover what’s already embedded there, enhances our relationship to the more sublime nature of our heart, and strengthens our heart’s deep commitment to the world. The focus of this workshop is to reclaim the beauty and grace that reside within our own hearts. It is not a substitute for medical care. If you have heart health concerns, please see your doctor. 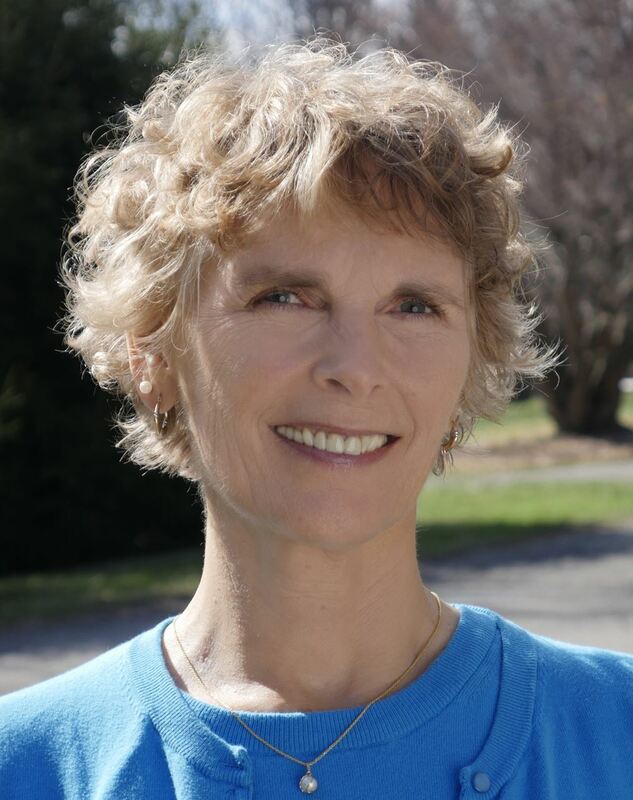 Shari Friedrichsen, a teacher of yoga for more than 39 years, is a key facilitator of the Himalayan Institute teacher certification program and a member of the 500-hour teacher training faculty at 8 Limbs Yoga in Seattle, Washington. Shari has studied asana, meditation, and philosophy with respected teachers Pandit Rajmani Tigunait, Rolf Sovik, Amma Sri Karunamayi, and BKS Iyengar. An expert in subtle anatomy, her unique style integrates breath, alignment, and anatomical awareness to draw the student into the inner experience of each posture. Her approach uses yoga as a vital, powerful, and compassionate component in healing the body and the psyche.